There is a clear clinical need to generate effective tissue engineered anterior cruciate ligaments (ACL) for reconstructive surgery. 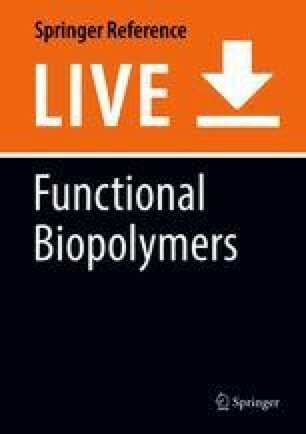 A variety of polymeric materials, scaffold designs, cell sources, and bioreactor conditions have been explored for this purpose. It is the objective of this chapter to introduce the structure and function of a healthy anterior cruciate ligament, outline the desirable properties of an effective tissue engineering approach, and review the current directions in generating an effective replacement tissue through rationale choice of scaffold design and material, cell source, and culture conditions. While significant progress has been made, and a greater understanding of the challenges involved has been gained, there has yet to be a replacement tissue engineered ACL suitable for clinical translation.